Heavy Duty Polyethylene Bird Netting prevents bird infestation in facilities and degradation of vineyards, orchards and other crops as enclosures covered by bird netting allow light and moisture in. Useful for any situation where birds need to be excluded from an area. Mesh size 3/4 in., roll size 50 ft. x 50 ft. Heavy Duty Bird Netting 50 ft. x 50 ft. Commercial Grade Bird Control 3/4 Inch Knotted Mesh Heavy Duty Polyethylene Bird Netting prevents bird infestation in facilities and degradation of vineyards, orchards and other crops as enclosures covered by bird netting allow light and moisture in. Useful for any situation where birds need to be excluded from an area. 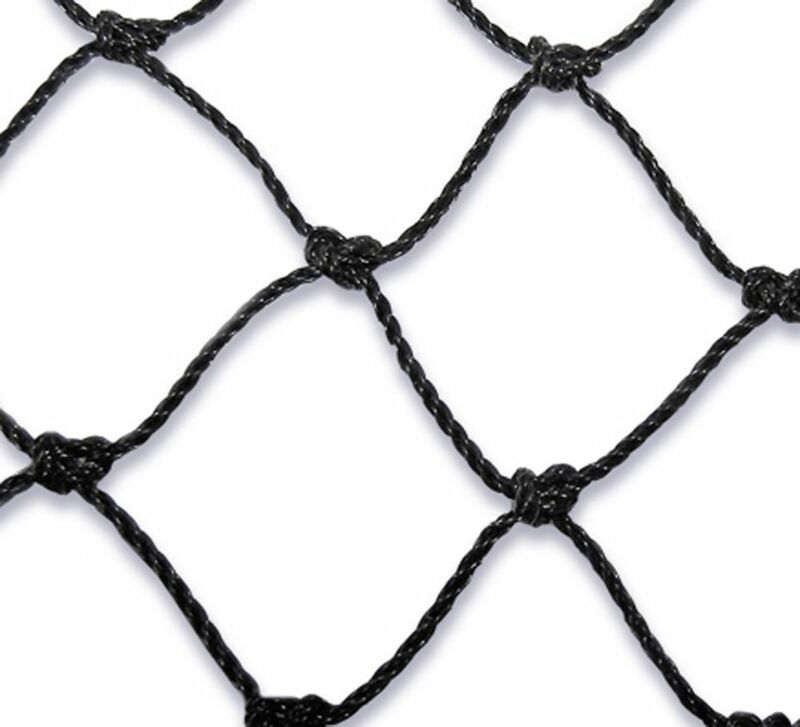 Mesh size 3/4 in., roll size 50 ft. x 50 ft.